Professor Brouillette's research and expertise lie in two areas: (1) educational policy and school reform; (2) the use of arts-based strategies to enhance learning and deepen student understanding in K-12 schools. Her current and recent research explores use of arts-based strategies to help K-2 children who speak a language other than English at home to gain oral language skills that will provide a basis for English language literacy. 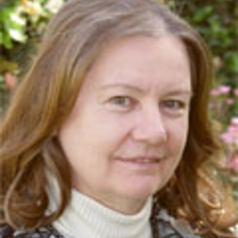 Dr. Brouillette is Director of the Center for Learning in the Arts and Sciences at the University of California, Irvine. She also serves as Editor of the Journal for Learning through the Arts. In addition to numerous scholarly articles, her books include A Geology of School Reform and Charter Schools: Lessons in School Reform.